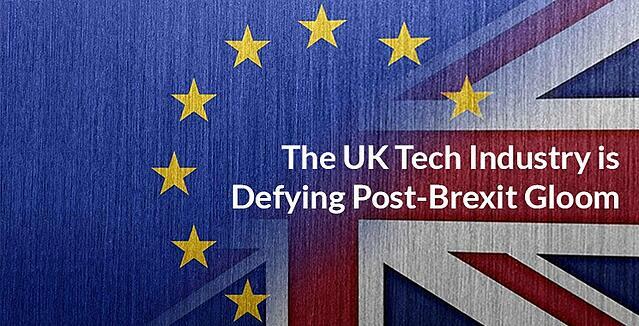 In recent years the UK has moved towards becoming a major technology hub within Europe, attracting more investment and talent than ever before. This market shift has even resulted in a new sector, ‘Fintech’, which are businesses that leverage new technology to create new and better financial services for both consumers and businesses. The rapid growth of the IT industry has the potential to put pressure on one of Britain’s most notable industries, financial services. 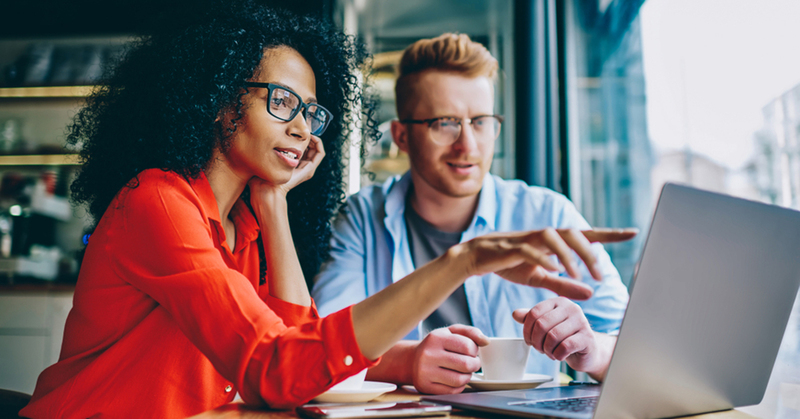 Greater competition from the tech industry will make it harder and more costly for financial services employers to source the skilled IT talent they need. In 2016, investment in the UK technology sector reached £6.8 billion, more than double that of any other European country, according to the Tech Nation 2017 report. There are currently 168,000 IT based enterprises within the UK compared to just 55,000 finance based enterprises and in terms of employment, the IT industry has quickly overtaken finance. In Q2 2017, IT employment increased by 11% to 1.35 million year on year, whilst finance fell to 1.2 million. Although slightly down on the year, demand for talent in the IT industry is 25% higher than finance, with 41 thousand vacancies advertised at any one time. With the current tech industry growth set to continue, the financial services sector can expect to feel pressure when it comes to sourcing in-demand IT skill sets. Given the growing demand for IT skills and short supply of workers, it is little surprise that IT roles are associated with higher costs. On average the IT sector pays more than financial services; according to PeopleTicker, a global provider of rate benchmarks, tech companies in London pay rates that are 5-10% higher than financial services firms. 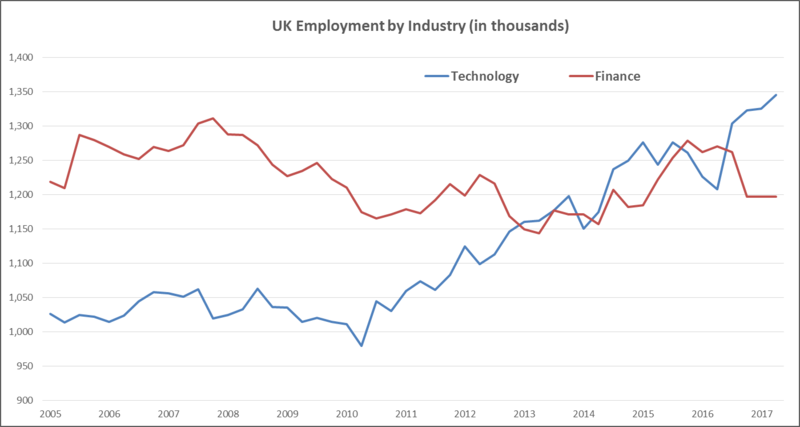 Similarly, the Annual Survey of Hours and Earnings (ASHE) by ONS, shows the median weekly wage to be marginally higher in the IT sector than in finance. As the IT industry continues to grow, the labour pool will continue to shrink putting further upwards pressure on rates as well as pressure in other metrics such as time to fill and successful completions. How to Regain the Competitive Edge? What can the financial services sector do to attract and retain talent in the face of a growing tech industry? Inflated pay is one of the most obvious impacts of any increase in competition for talent. As supply continues to fall short of demand, employers will need to ensure their rates are reflective of the market, particularly if the supply from other EU countries post Brexit falls, as this is estimated to make up 7% of all skilled IT talent in the UK. In order to combat the rising costs, employers may also look to widen the available talent pool. Between 2007 and 2013, the number of MBA graduates from London Business School entering the finance industry fell from 46 to 28% whilst those going into tech more than tripled to 20%. 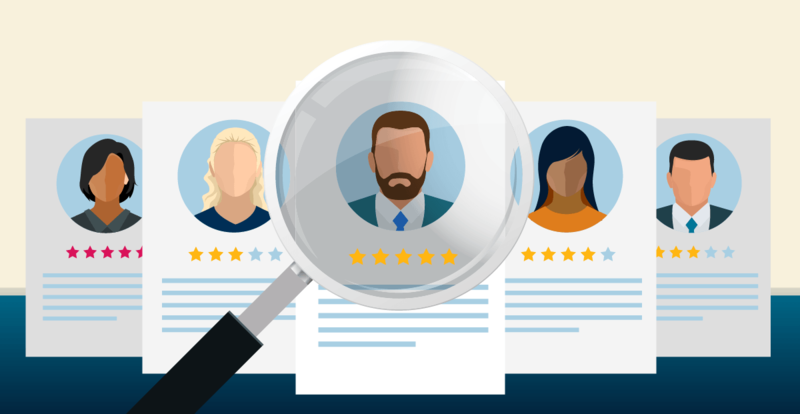 Placing less emphasis on the need for industry specific experience could help financial services companies attract talent from tech employers. Finally, improving employee engagement and candidate attraction will be another important avenue to tackling further sourcing difficulties. Reports suggest that newer generations of worker are now less concerned with pay and more around company values, flexible working and career advancement. Retaining talent can be seen a large cost saving for any employer and so offering workers these added benefits as well as redeploying those with in demand skills could help drive a more cost efficient workforce. Alex joined AGS in 2015 as a Research Analyst for EMEA. Prior to this Alex graduated from Coventry University with a Bachelor’s degree in Economics having taken a year’s placement at the Government Economic Service within the Department for Work and Pensions. Here Alex gained invaluable insight into the UK labour market and wider European markets as part of the Labour Market Statistics team. 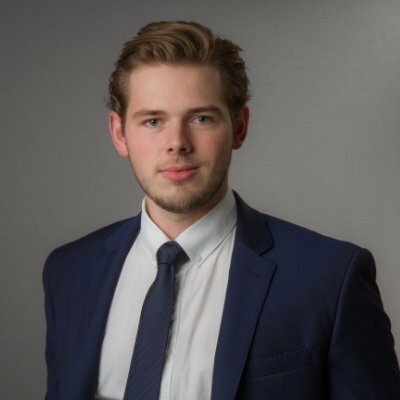 Since joining AGS, Alex has moved to a Senior Analyst role where he holds several responsibilities including: managing contingent workforce rate cards for EMEA based programmes, producing local market analysis for clients across a number of European markets and performing economic analysis to help drive our clients sourcing strategies and workforce planning. Alex also works to produce white papers, blogs, infographics and case studies, all of which speak to a wide variety of issues and trends within AGS programmes or the staffing industry in EMEA.